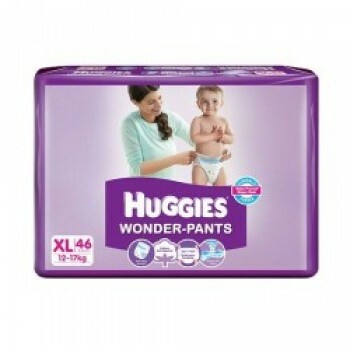 New Huggies XL sized (12-17kg) Wonder-Pants designed to keep your baby dry & comfortable. It comes with 6 key features - Its Super Stretchy elastic adapts to the baby's waist to give a comfortable fit, quick absorption soaks wetness instantly keeping your baby dry up to 12 hours, double leak guard prevents leakage along the sides. Cloth like air fresh cover allows free flow of air to keep your baby's skin dry. * Images are for representation purposes only. Every effort is made to maintain accuracy of all information displayed. Refer Grozip Terms & Conditions to know more.  Grozip is a premier online convenience store with services across Bhubaneshwar, Cuttack & Puri. For us, the customer always comes first! Since Jan 2015, we have aimed to revolutionize the grocery shopping experience with a single minded focus to make each step of the shopping process - from our website to the customer's home - as delightful as we can. Our shelves are stacked with over 5,000 products and we keep introducing new products under our wide array of categories. The selection has everyday essentials like salt, rice, flour, sugar & pulses to not so easily available specialty products like frozen waffles, pepper spray, baby care, international brands & more. Seasonal and festive favourites like organic mangoes, mithai boxes, exotic fruits and many more make an appearance on our shelves from time to time. You can get in touch with us at [email protected] or +917735444555 for any queries. We're happy to help. Happy Shopping!